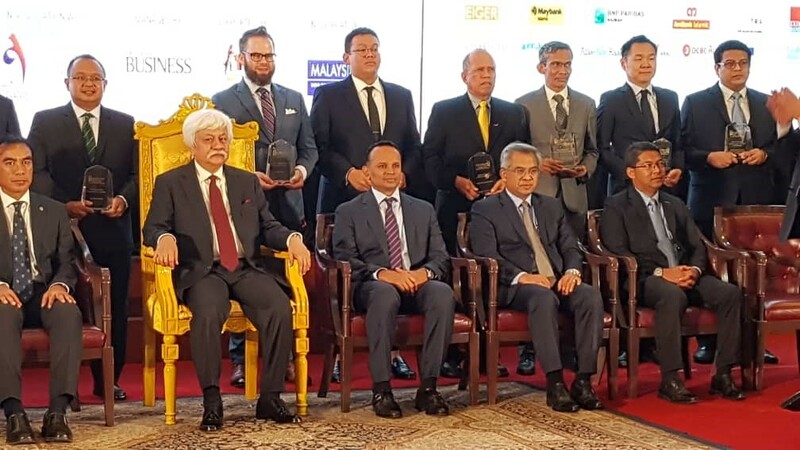 Kuala Lumpur, 10 April 2019 – INCEIF has been honoured with `The Most Outstanding Islamic Finance Education and Research’ at the Kuala Lumpur Islamic Finance Forum (KLIFF) 2019, the annual forum for Islamic finance industry experts and key players. The award acknowledges an institution’s research and educational institutions or initiatives, compliance and standardisation, thought leaders and authors. 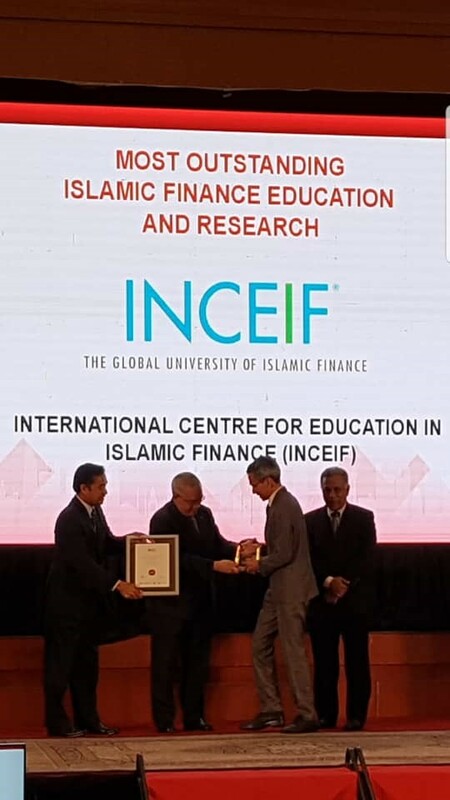 INCEIF Deputy President Academics Prof Dr Mansor Ibrahim received the award on behalf of INCEIF from Securities Commission Malaysia Deputy Chief Executive Datuk Zainal Izlan Zainal Abidin at an award ceremony last night. More than 15 award categories have been established by KLIFF to recognise, reward and encourage activities that lead to the promotion of outstanding works and performance in the Islamic banking, finance and economic landscape. This latest accolade affirmed INCEIF as a leading applied research knowledge provider. Since 2015, INCEIF’s research has been ranked 1st in Malaysia among the higher education institutions in the Research Papers in Economics (RePec) rankings. In Asia, INCEIF is consistently on the Top 50 RePec list. It is also the only institution to have the research of five professors recognised by RePec, among the top 30 academics in Malaysia. 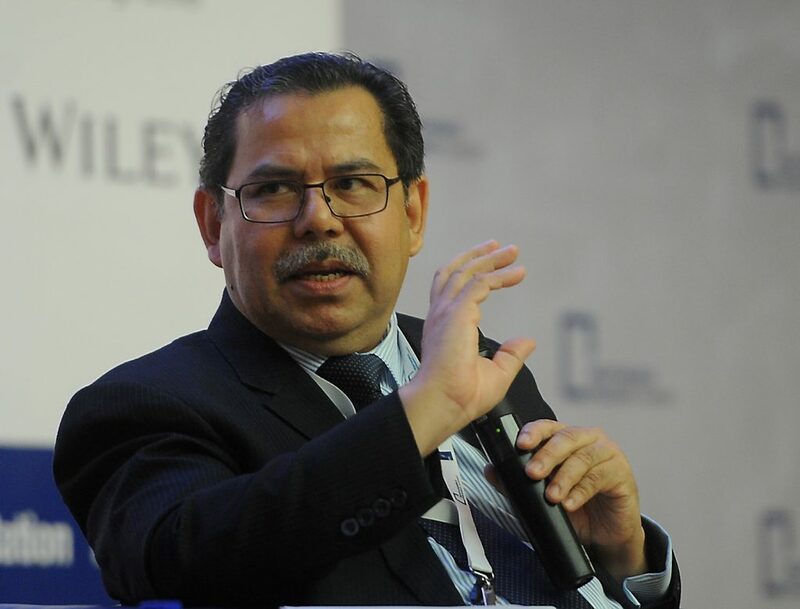 Prof Mansor said the award further strengthened INCEIF’s steadfastness to be the knowledge leader in Islamic finance. 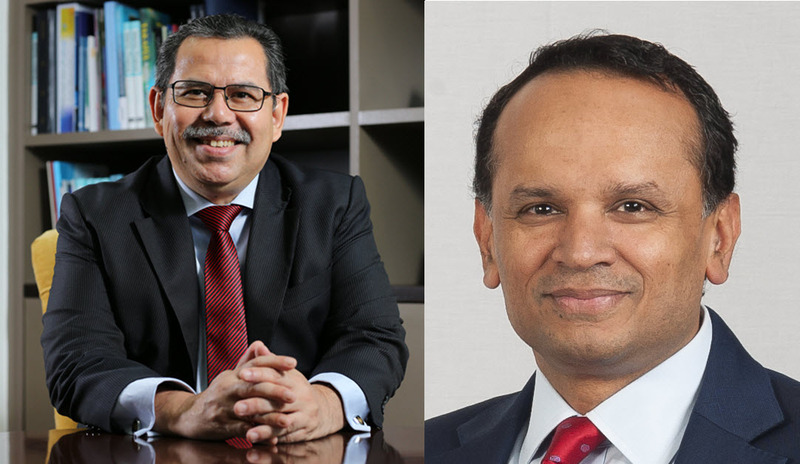 “This acknowledgment is certainly encouraging, and further boosted INCEIF’s continuous pursuit to improve our academic programmes and research capabilities, particularly industry-focused applied research. We bridge the academic – industry gap through action based learning and, in the process, develop analytical skills, cultivate leadership and teamwork, and expose students to real problems in the industries. 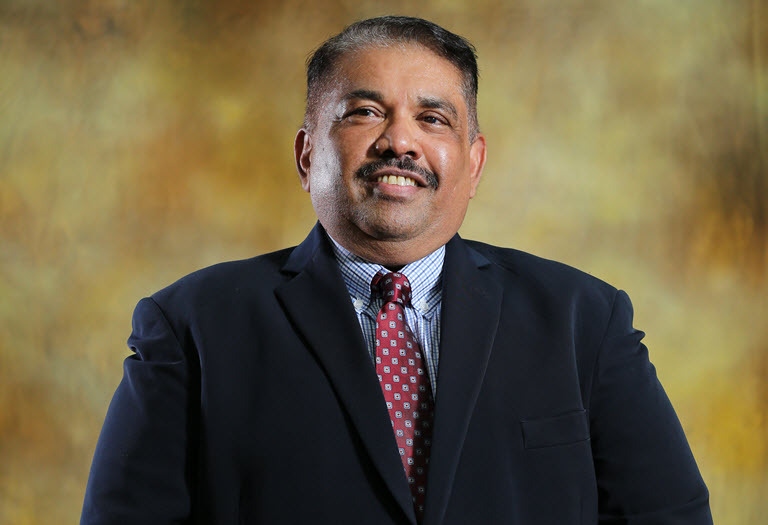 As a proponent of Islamic Finance, we believe its principles and practices can create meaningful impact as we continue to play our role in developing human capital and building a sustainable community,” he added. 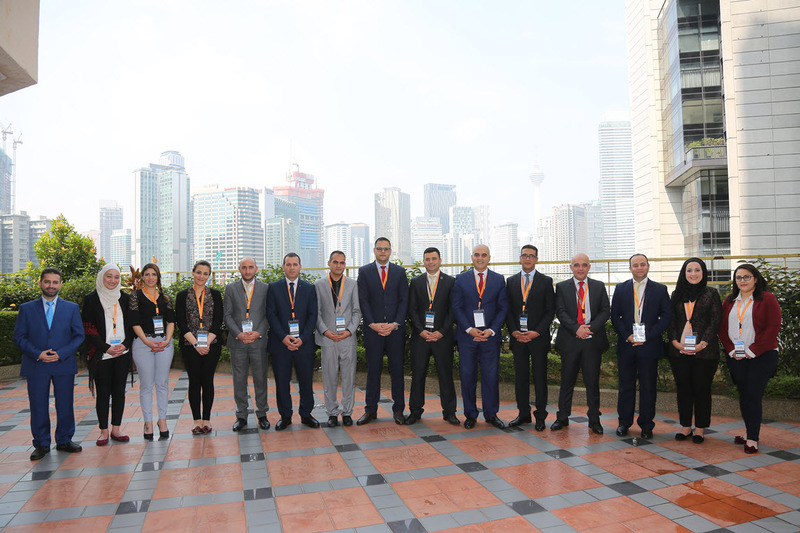 As a dedicated Islamic finance education provider, INCEIF is working towards producing highly qualified graduates that are not only equipped with good analytical thinking skills but also with the requisite technical knowledge. 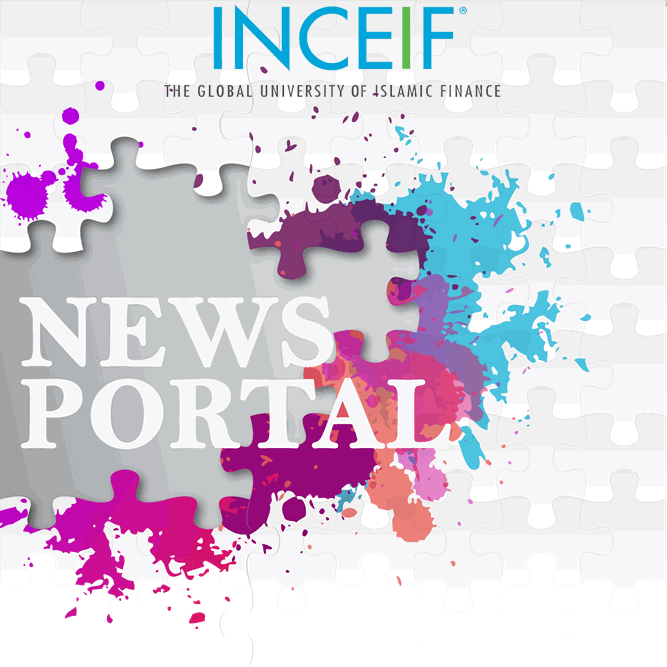 To ensure its relevance to the industry, INCEIF has introduced action based learning in its academic programmes and collaborated with the industry on a number of research works that focusses on Islamic Social Finance, Responsible and Sustainable Finance in the context of United Nation’s Sustainable Development Goals. INCEIF Deputy President Academics Prof Dr Mansor Ibrahim receiving the award from Securities Commission Malaysia Deputy Chief Executive Datuk Zainal Izlan Zainal Abidin. Award recipients posed with the guest of honour for KLIFF 2019 Awards Ceremony HRH Tuanku Muhriz ibni Almarhum Tuanku Munawir, Yang di-Pertuan Besar of Negeri Sembilan.